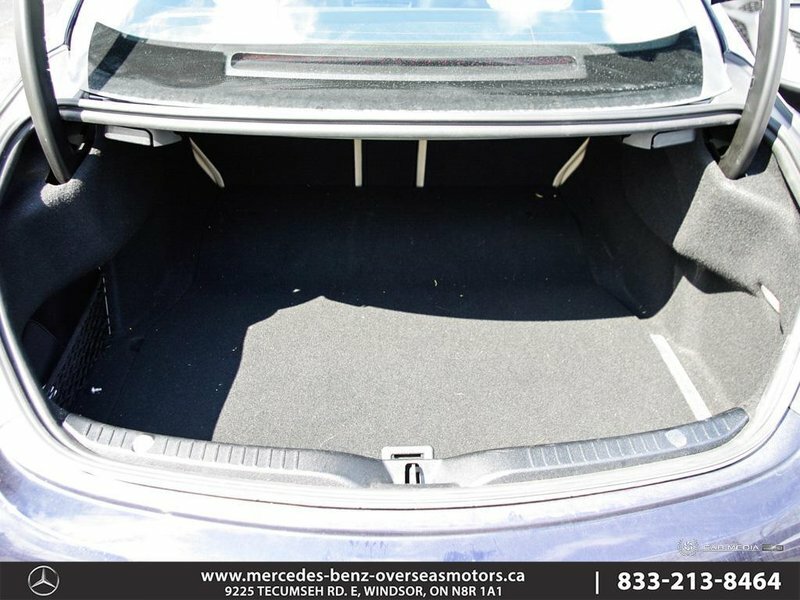 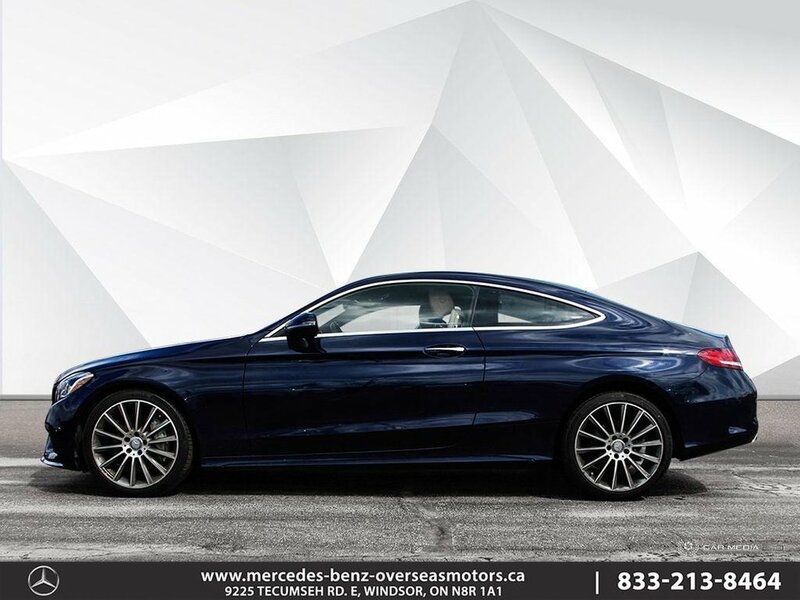 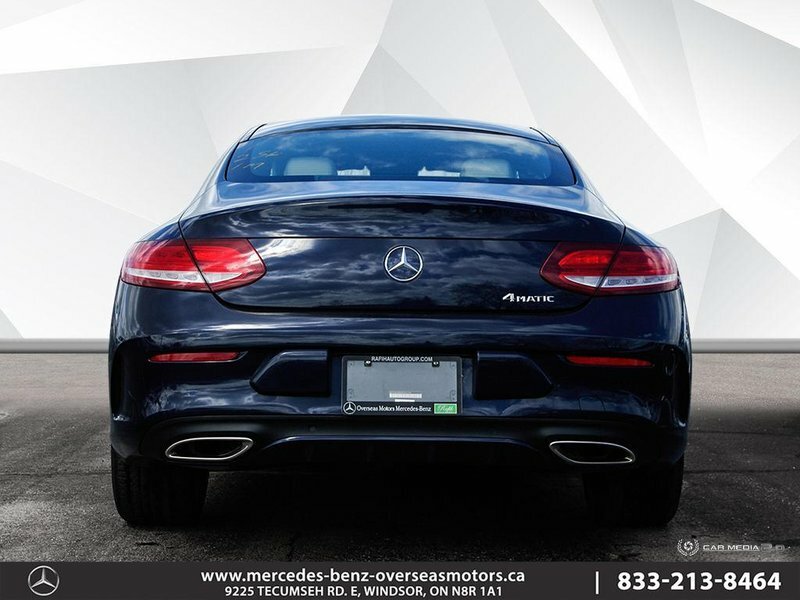 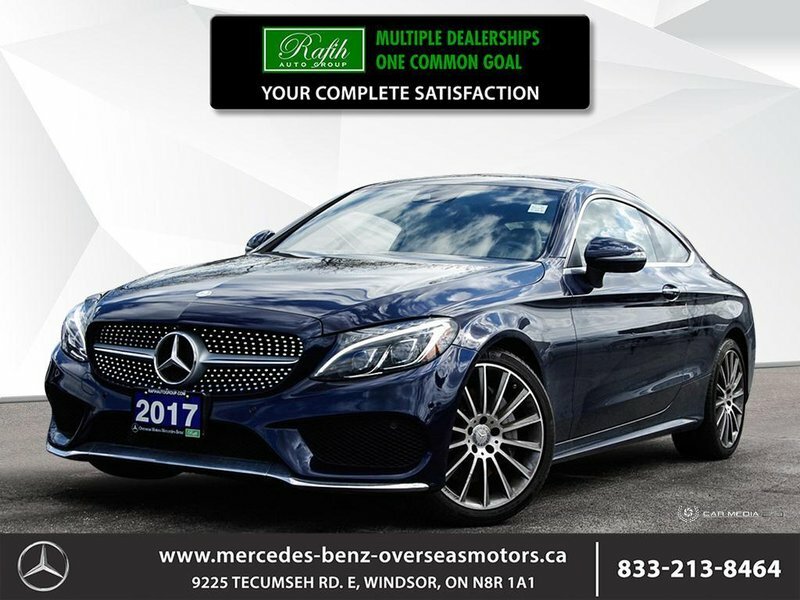 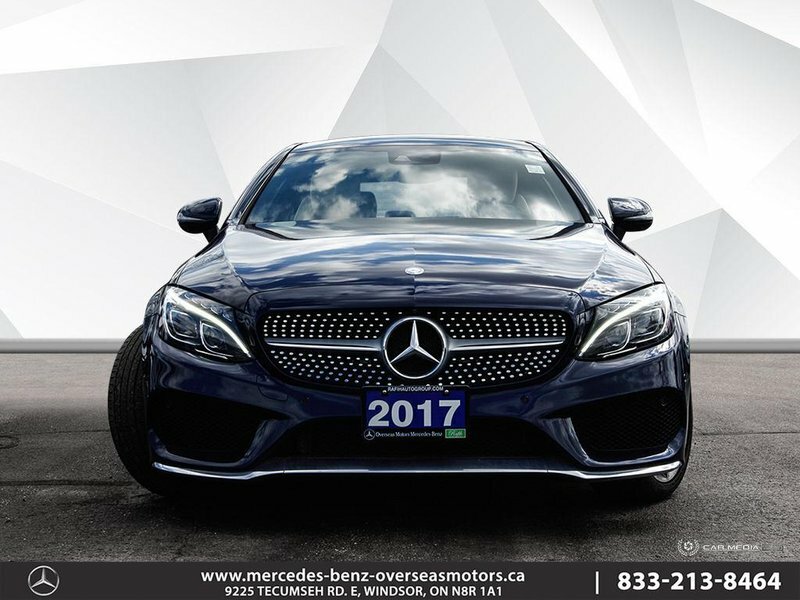 This 2017 C Class Coupe comes equipped with the Premium & Premium Plus and the Sport packages, which includes features such as Rear View Camera, COMMAND Navigation System, Integrated Garage Door Opener, SIRIUS Radio, Hands Free Access, 18'' AMG 5spoke wheels, plus many other luxury features! 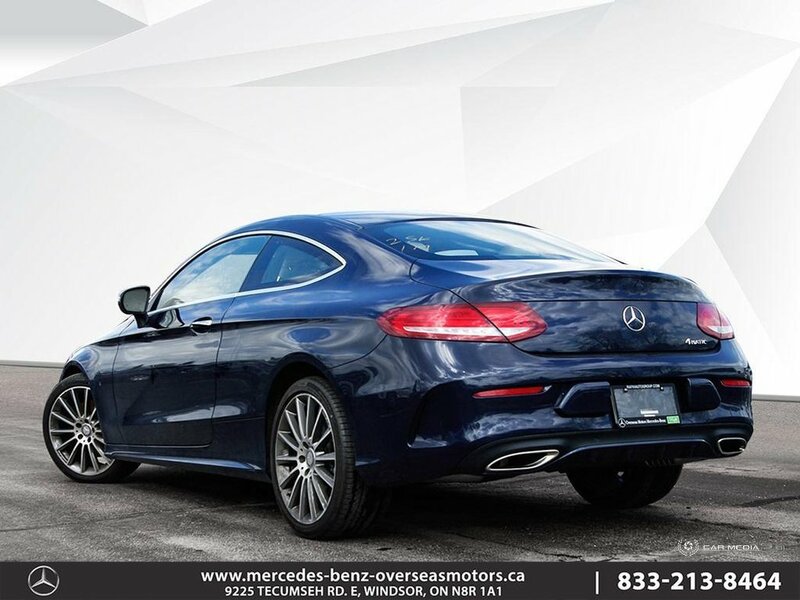 This coupe comes with a clean car proof and has very low kilometers! 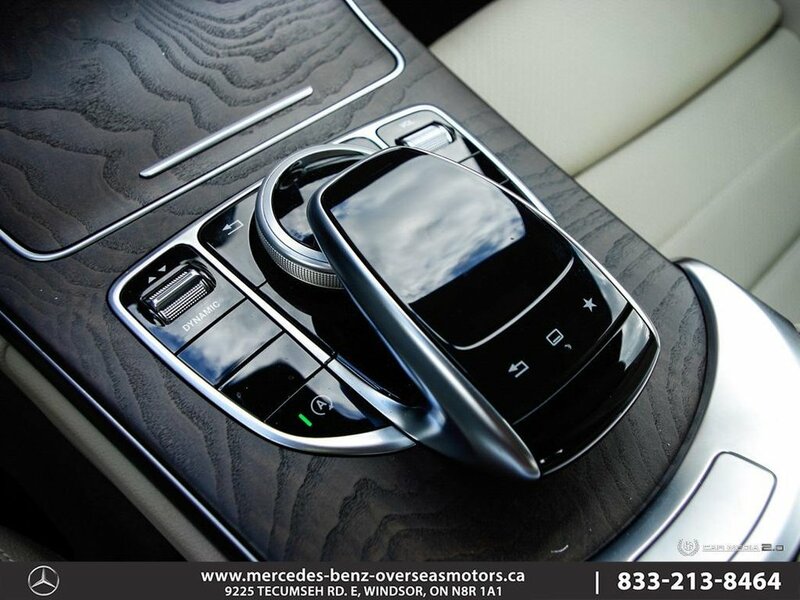 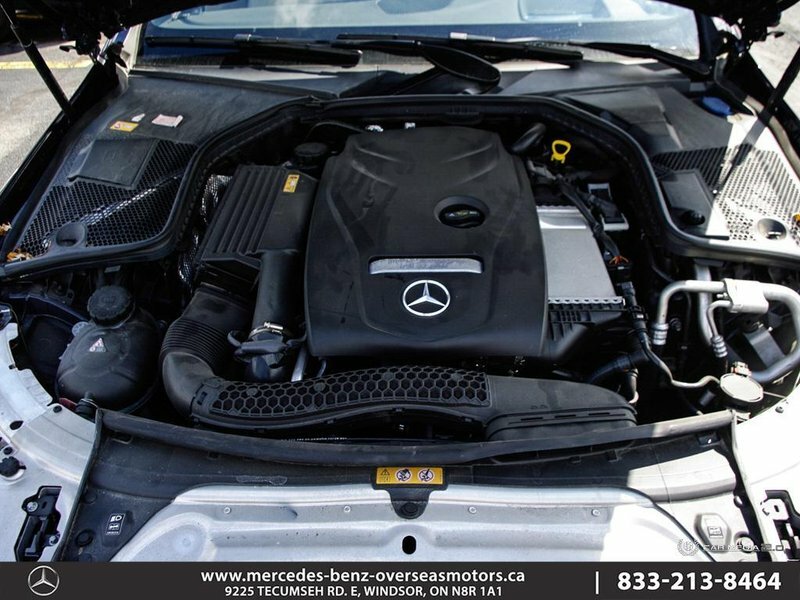 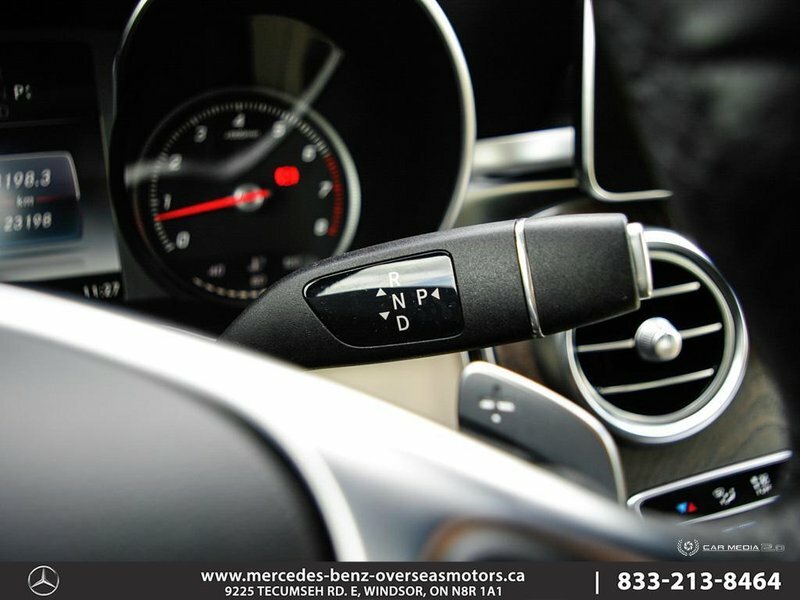 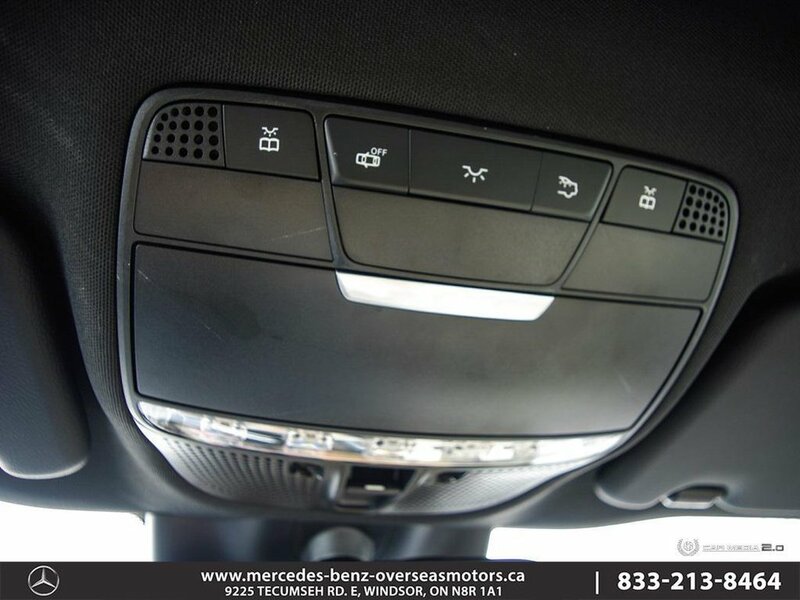 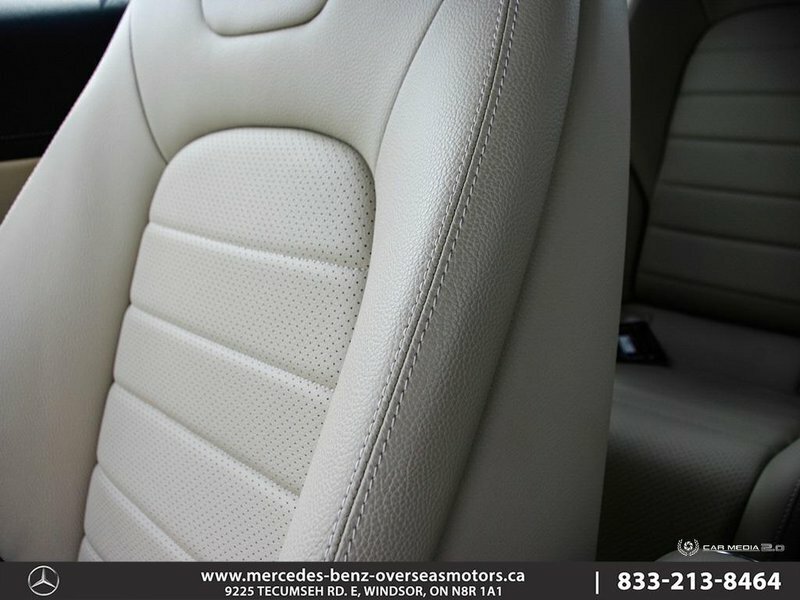 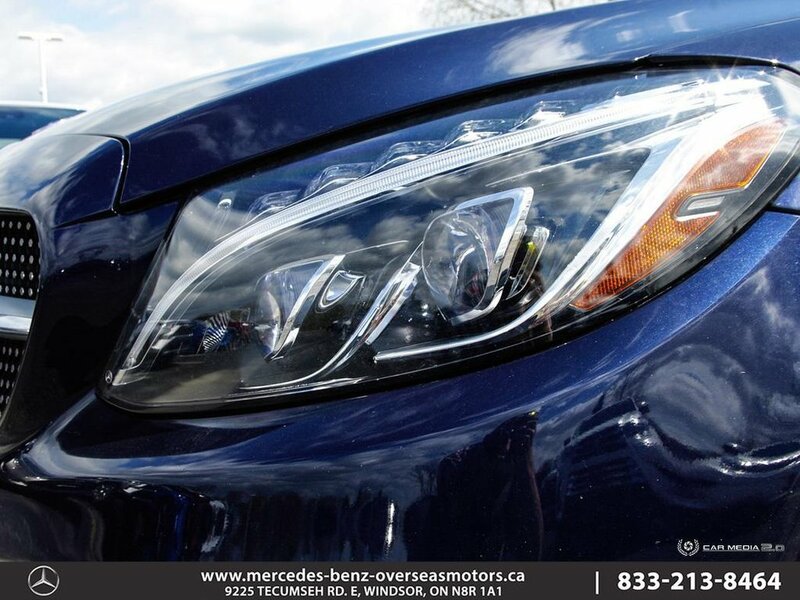 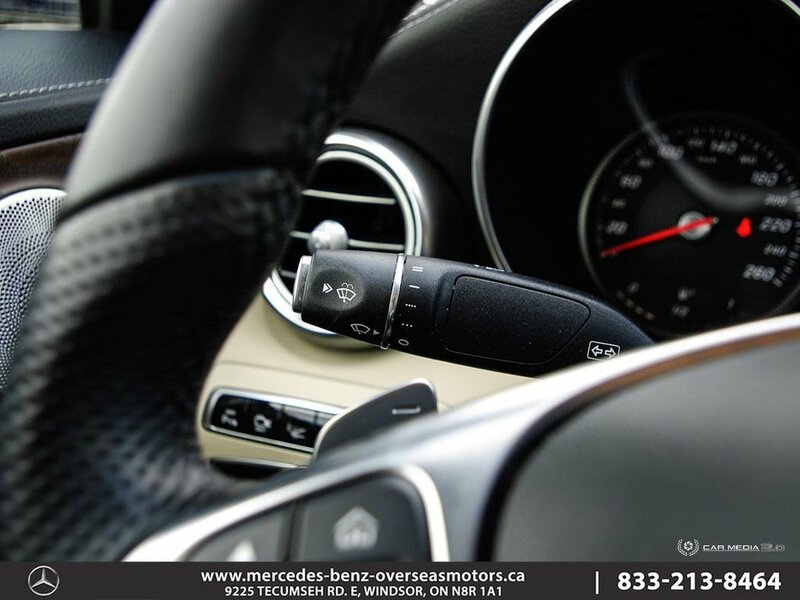 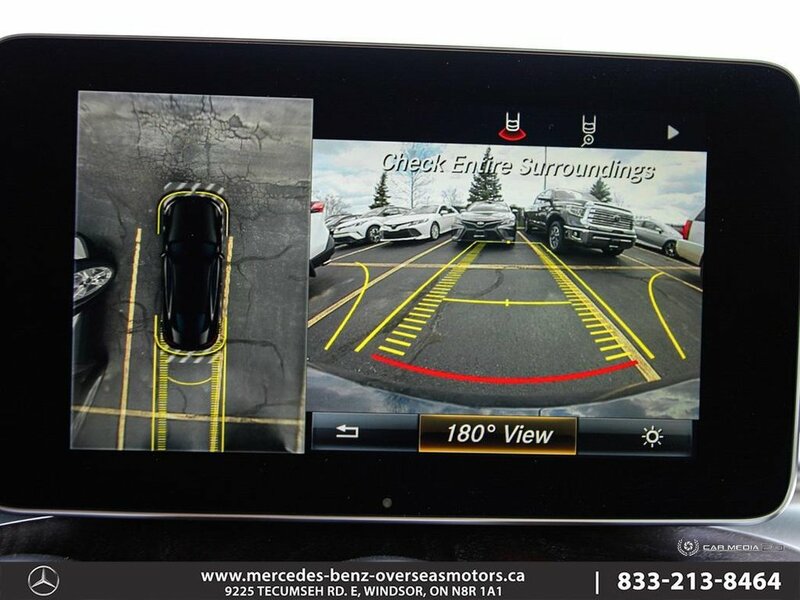 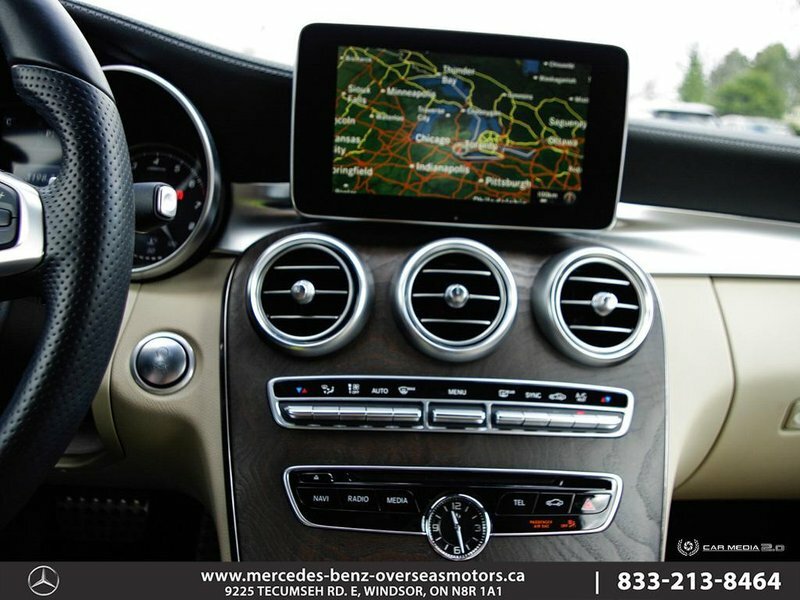 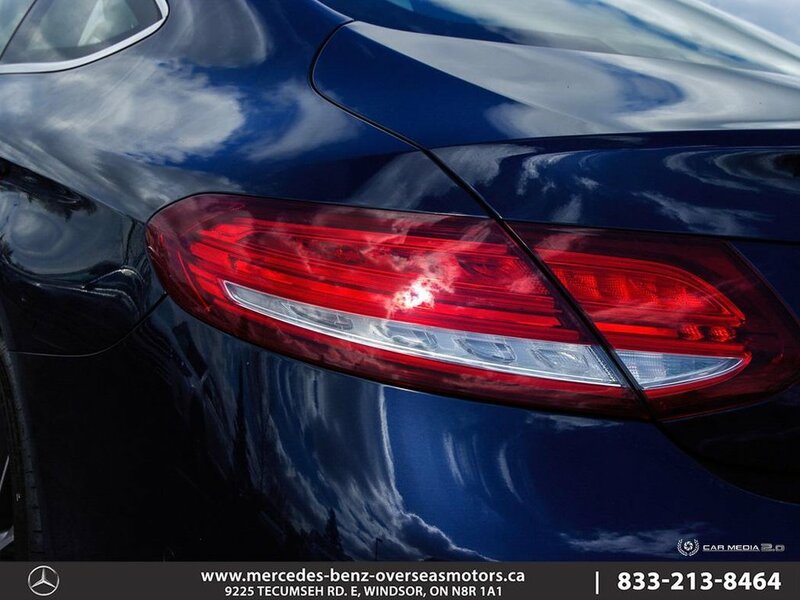 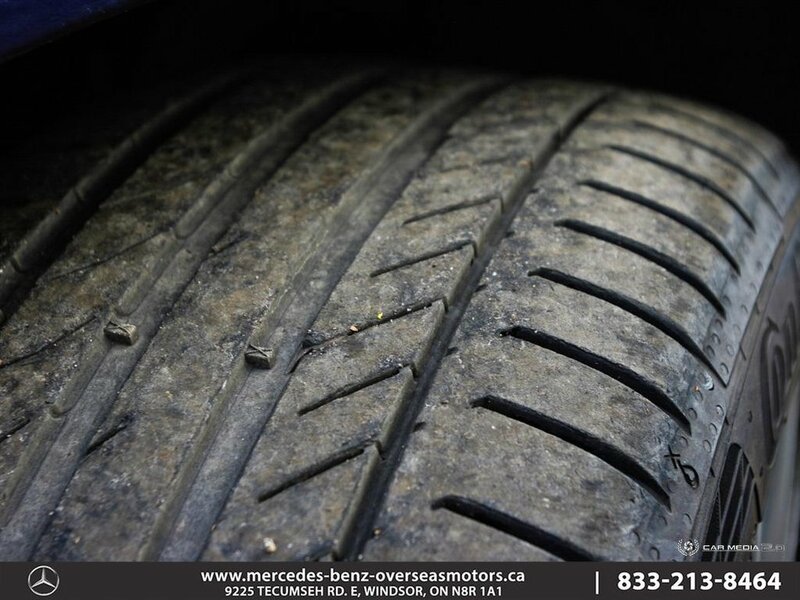 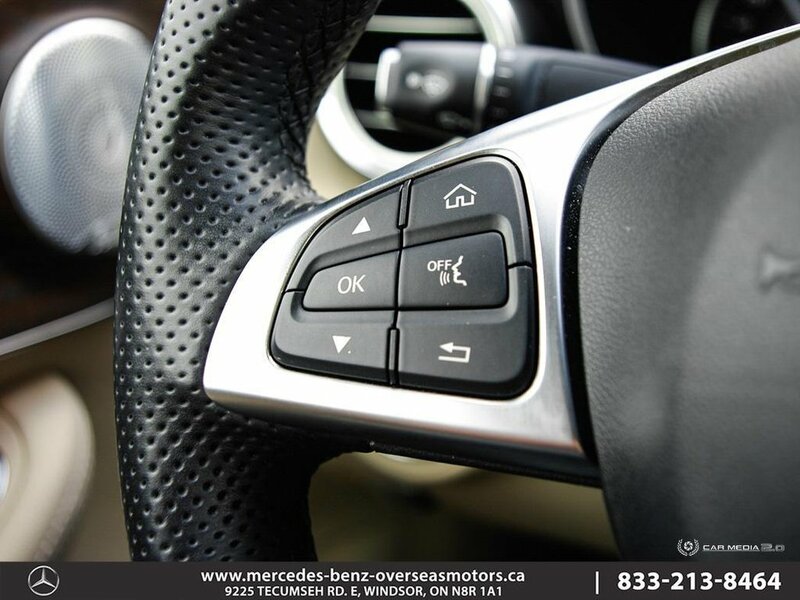 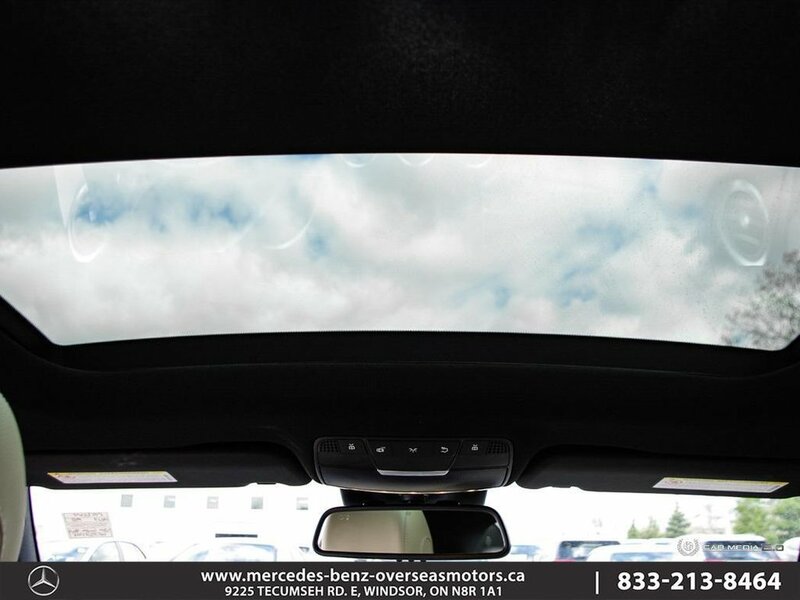 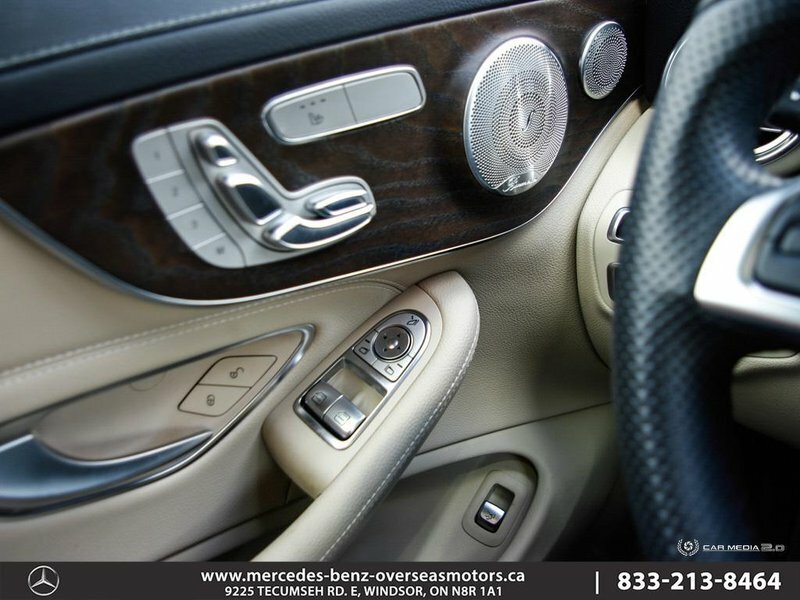 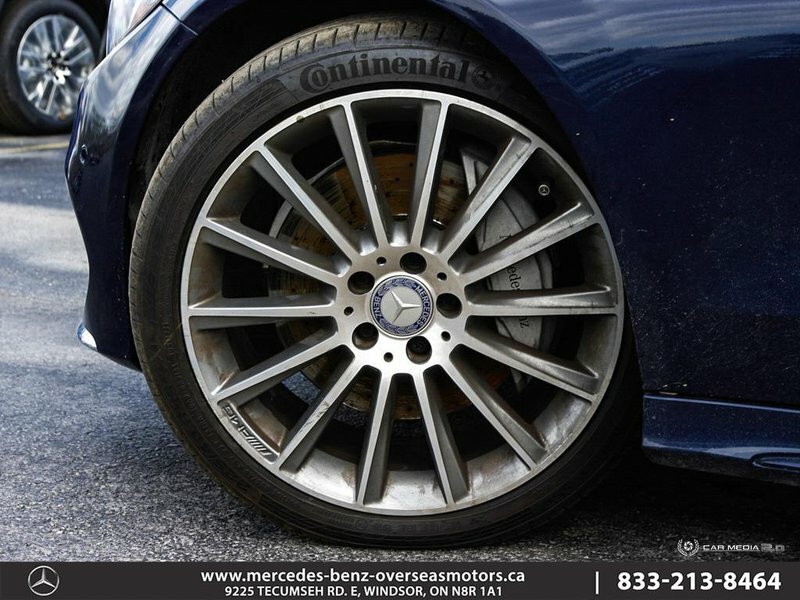 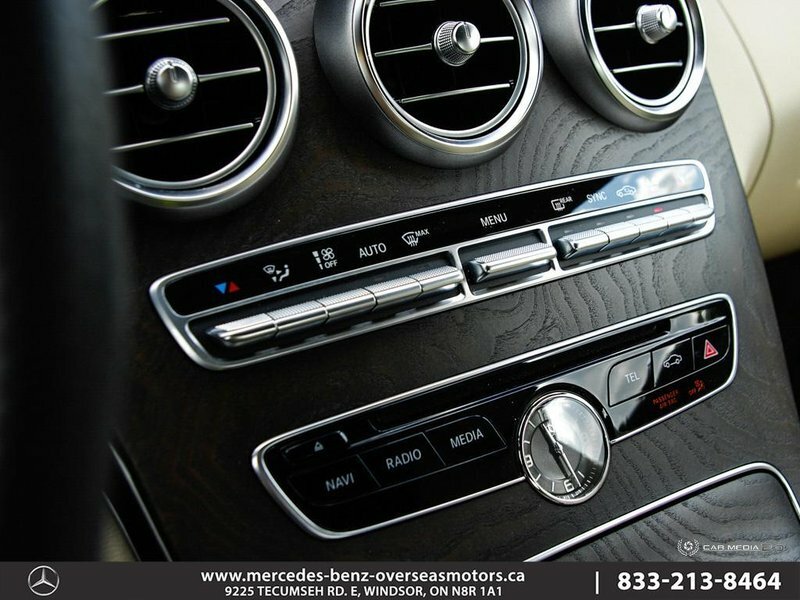 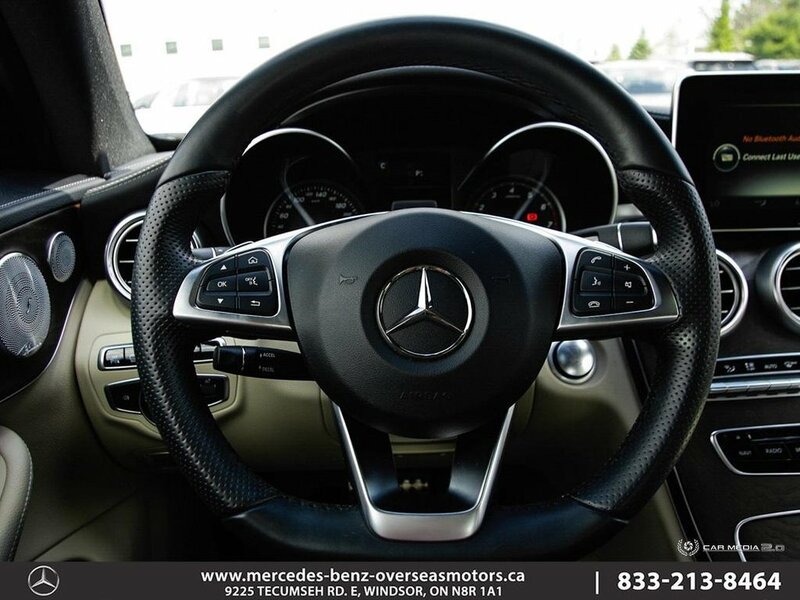 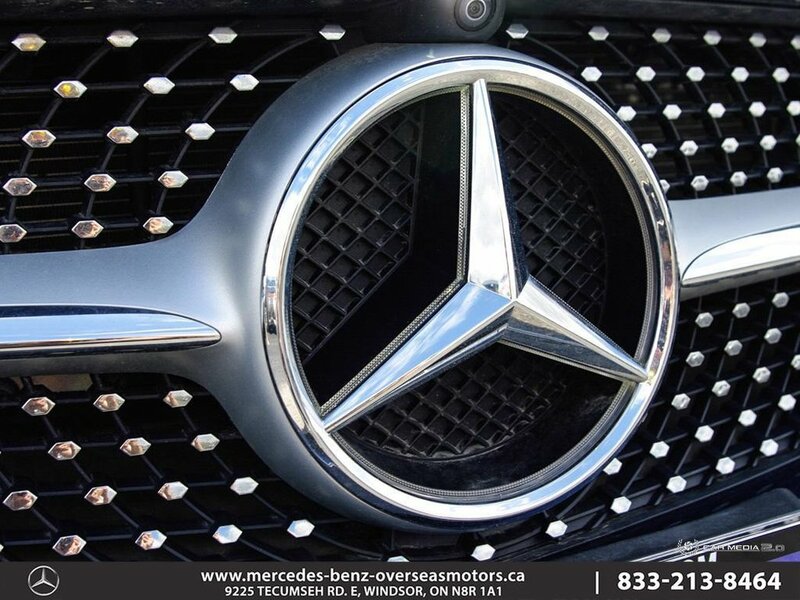 Come in today to see this like-new Mercedes in person and enjoy a test drive!